Monopoly, the game, is probably one of the most popular board games in the entire world. I am sure it has broken a record or two. One thing I am 100% sure of is that this game has been the source of many an argument between me and my sister. Growing up, some of my most vivid memories of sibling rivalry are associated with a game of Monopoly. Or Boggle. Anyhow, with the popularity of the board game, it is but inevitable that we see all sorts of versions of Monopoly. This Monopoly version I came across on Reddit is something that will appeal to many of our generation. Perhaps more than all the other versions out there. 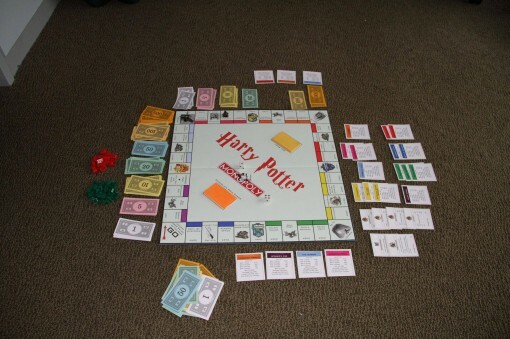 As with many other versions of the game, the Harry Potter Monopoly set is a complete one – board, cards, and tokens. 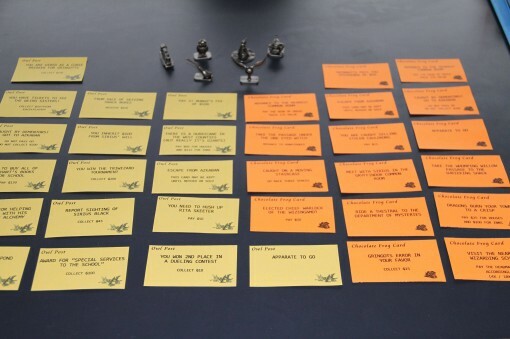 Below are the cards that you can pick up depending on where you land on the board. The deeds to each of the properties found on the board are also custom-made to match the Harry Potter theme. 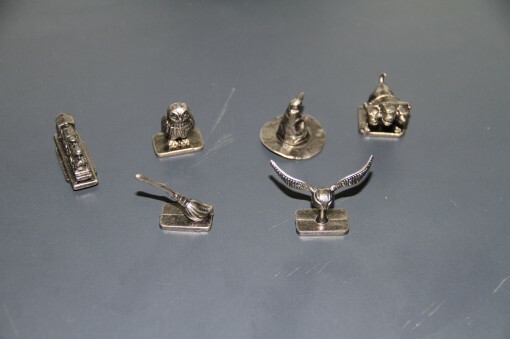 Aside from looking closely at the names of the properties on the board, my favorite things from this Harry Potter Monopoly set are the tokens. As is to be expected, we can see items such as a broom and an owl in the mix. I haven’t played Monopoly in ages, but I think that this board is a good reason as any to start again. where did you buy this i am dieing to find one!!! This is very cool! 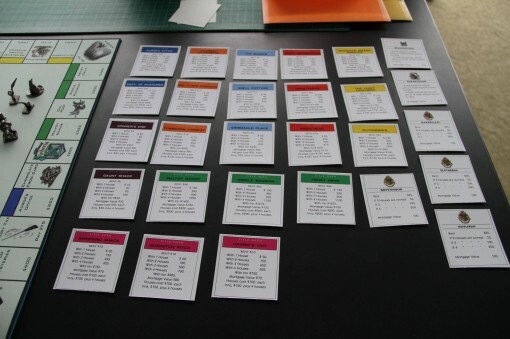 I also made an HP Monopoly game, though my playing tokens weren’t as cool! I also made my own deeds, money, cards, and board, and it came out pretty well. Es dificil encontrarlo, llevo dias buscandolo por todas partes. Me sumo al “si lo encuentro os dejo una nota”. Suerte. A friend of mine is about to do birthday and she is a Harry Potter maniac! And this is the PERFECT gift for her. Where can I get it? !